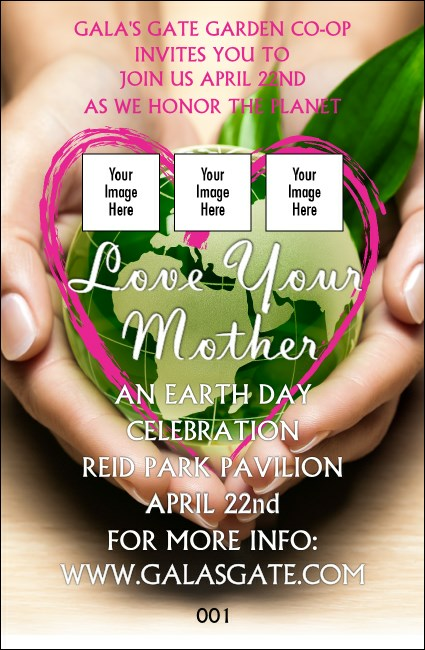 Encourage your guests to conserve while you serve up their favorite drinks and hand out Earth Day Heart Drink Tickets at your environmentally-friendly event. Celebrate the Earth with tickets that include room for three unique image uploads on a background that features two hands cradling our beautiful green planet. Going green? TicketPrinting.com is 100% wind-powered!